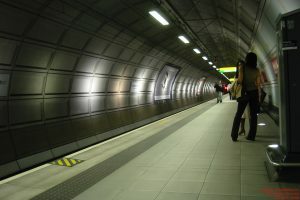 Whilst at Couves Ltd., members of the team had extensive involvement in many aspects of the project including the design and detailing of a number of significant above ground buildings, most particularly in the central terminal area where a major vent shaft was constructed, incorporating offices, control rooms, changing facilities etc. 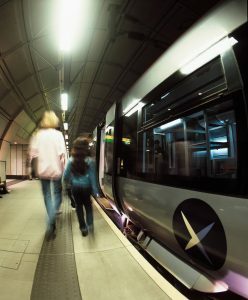 A number of major outlying vent shaft buildings were also designed and detailed by the team in addition to production information for platforms, concourses, tunnel linings, escalator and stair shafts etc. 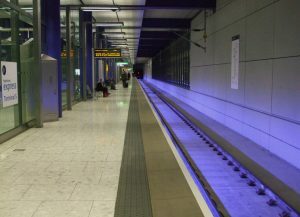 This was a major extension to the existing Terminal, designed and detailed by members of the team whilst at Couves Ltd. as part of the Heathrow Express Rail Link project. 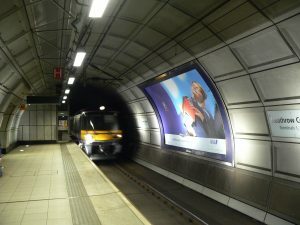 New staircases and lifts were a major part of the scheme to link the terminal with the central terminal area station below. 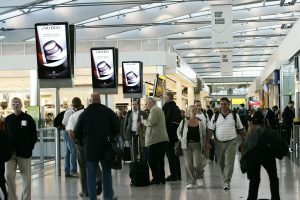 Members of the team spent a number of months at the offices of RRP contributing to a feasibility study into the proposed (at the time) extension of the Heathrow Express Rail Link into Terminal 5.